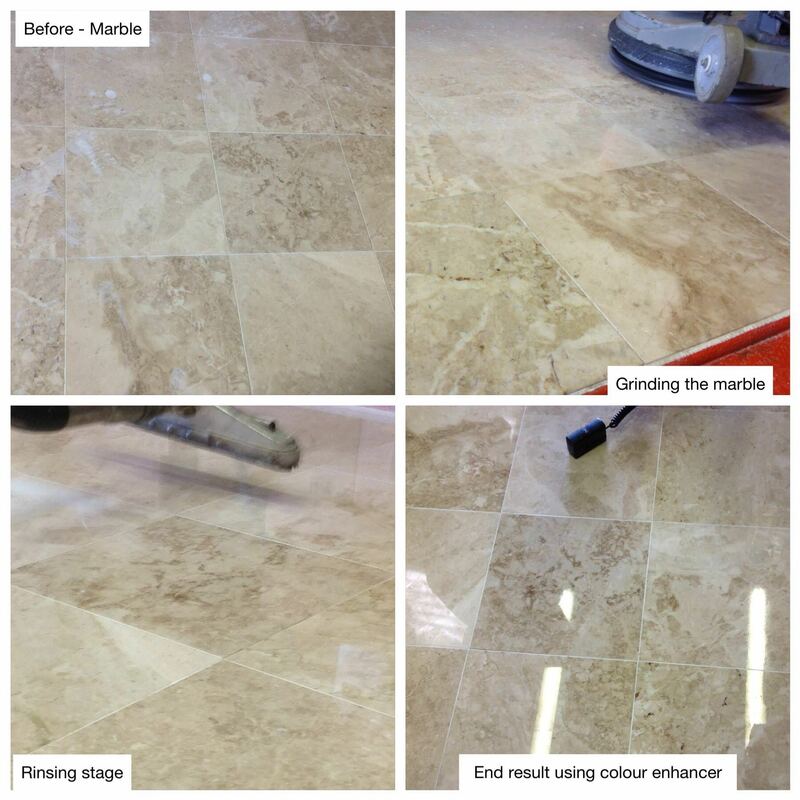 If you are looking for a reputable company to provide you with the best Limestone Floor Cleaning, Restoration & Polishing Service in the Harpenden area then look no further! Limestone Floors are no longer for the rich. If you have Limestone Floors in your home or businesses, chances are they probably are now looking dull, stained or even scratched. We have the equipment and expertise at Premium Carpet Care to restore these. We can carry out Professional Limestone Floor Cleaning & Polishing that will enhance the colours and character of your Limestone Flooring and eradicate the dull, sad looking and stained area it may have become. Our trained professionals offer 100% satisfaction guarantee as we are that confident in our ability to provide the best Limestone Floor Cleaning money can buy – call 01438 215787 for a FREE no obligation quote or complete our easy to fill in form at www.premiumcarpetcleaningservices.co.uk. We cover St Albans, Hitchin, Letchworth, Baldock, Harpenden, Stotfold, Welwyn and the surrounding areas. We have the professional expertise and experience in Limestone Floor Cleaning and Restoration to give you amazing results - guaranteed. We carry out Professional Limestone Floor Cleaning & Polishing that will enhance the colours and character of your Limestone Flooring and eradicate the dull, sad looking and stained area it may have become. We offer 100% satisfaction guarantee on our Limestone Floor Cleaning and Polishing, if your not satisfied for any reason we will return to correct the area of concern, if you are still not satisfied we wont take a penny, eliminating any risk or doubt to you. To arrange your Free Limestone Floor Cleaning Site Survey contact us now!